Get to know DeBordieu by renting a home or villa and spending some vacation time there. Most homes are available for a minimum 7-night stay from mid-June to mid-August. Learn more about Dataw Island firsthand through its 3-day/2-night "Experience Dataw Package." With this comprehensive package you can use all amenities and learn more about real estate opportunities. A $700 value, your cost is just $299. Blackstone Country Club at Vistancia, a family-friendly and welcoming private golf club community, invites you to experience the club lifestyle as a Member for a Day and play golf, tour the property and see the real estate and golf homes for sale there. 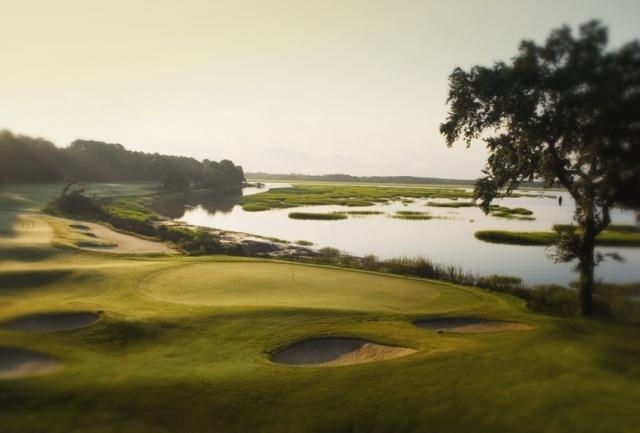 Learn more about River Strand, a private, gated, golf and club community on its 3-day/2-night Discovery Package that includes golf, dining, use of all amenities and more for just $149 for two. Learn about Willoughby, FL, on its 3-day, 2-night Discovery Tour which includes golf, dinner at the clubhouse, tennis, swimming, and a private real estate tour of Willoughby or a tour of downtown Stuart. Space is limited. Call Maria Reich, Marketing Director at 772-220-6000, ext. 218. You're invited to discover all the possibilities of life in the Lowcountry areas of Hilton Head Island, Beaufort, Bluffton, Savannah and Hardeeville on a 3 Days/2 Night Hilton Head Lakes Discovery Package. 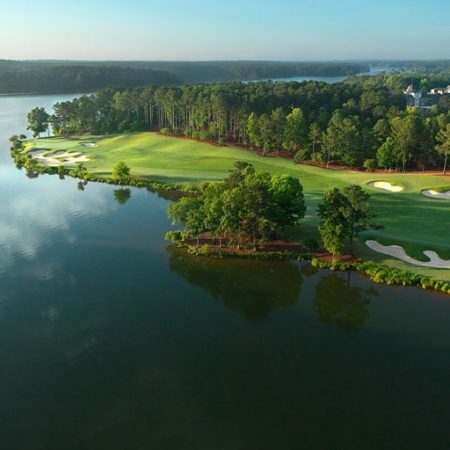 Experience world-class golf, a gorgeous lake and the casually-elegant lifestyle of Reynolds Plantation with an exclusive overnight "Discovery Package.” This specially-priced package includes up to 2 rounds of golf for two, all amenities and more. The Currahee Club Realty staff will help you choose a private mountain cottage or home for you and your family to stay in on your Discovery Tour. You will be treated like a club member and instantly involved as a part of the Currahee family. Anderson Creek Club, NC's offers three Discovery Package options, ranging in price from just $99/night to $297 for 3 days/2 nights. Play golf, tour the community and meet your future neighbors. Pick the package that fits you best. Considering a real estate purchase in the mountains of western North Carolina? Then you’re invited to enjoy the wonders of Balsam with its special Experience Balsam discover package that includes golf, club cabin stay & more!